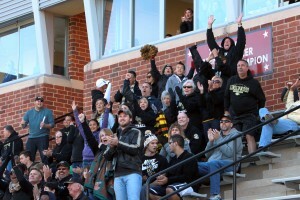 Lindenwood University encourages its students to organize and participate in group activities in order to broaden their scope of general learning, knowledge in specialized areas, and to furnish increased options for service and social activity. Student Involvement assistance in organizational development, event planning, leadership development, etc. All recognized student organizations have access to the Student Organization Resource Center located in Evans Commons, Room 3040. 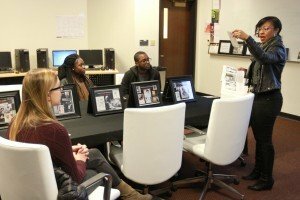 The Student Organization Resource Center houses Student Involvement, Lindenwood Student Government, CAB, and Greek Life offices, a lounge, a computer lab, and staff to assist you with your organization's needs. The Student Organization Resource Center is open Monday through Friday, 8 a.m. - 5 p.m. during the fall and spring semesters. Don't miss anything going on around campus!